Hello everyone! Today I have the 3 polishes in the Zoya Gloss Collection. This collection is made up of jellies. If you don't know much about jellies, they are very sheer but also super shiny and super "squishy." They work very well for layering and making "jelly sandwiches" which I will be showing you later in the week. The three jellies in this collection are very sheer but the formula is easy to work with. I can't wait to use them for layering. I used 5 coats in the photos of Frida and 4 coats with Katherine and Paloma. All photos were taken outside and without top coat. The only one I had any issues with was Katherine and that was just because it was slightly streaky. I think this may be because it is the darkest color of the three. First up is my favorite of the three, Frida. Frida is a deep bluish green. Not blue enough to be teal, in my opinion, but there are definitely blue tones in there. Absolutely gorgeous color. Next up we have Katherine which was previously released as Katharine (different spelling, a la Katharine Hepburn) in the Peter Som Trio. This one is a nice deep raisin color. Lastly we have Paloma which is a mulberry type color. It leans a little more to the purple side than my pictures show. What do you think of this collection? Are you a fan of jellies? The Gloss Collection is available for purchase now at zoya.com for $8 each. 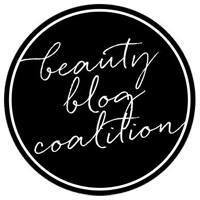 Zoya is an amazing company that runs sales and promotions very often. Make sure to catch those by following them on Facebook and Twitter. 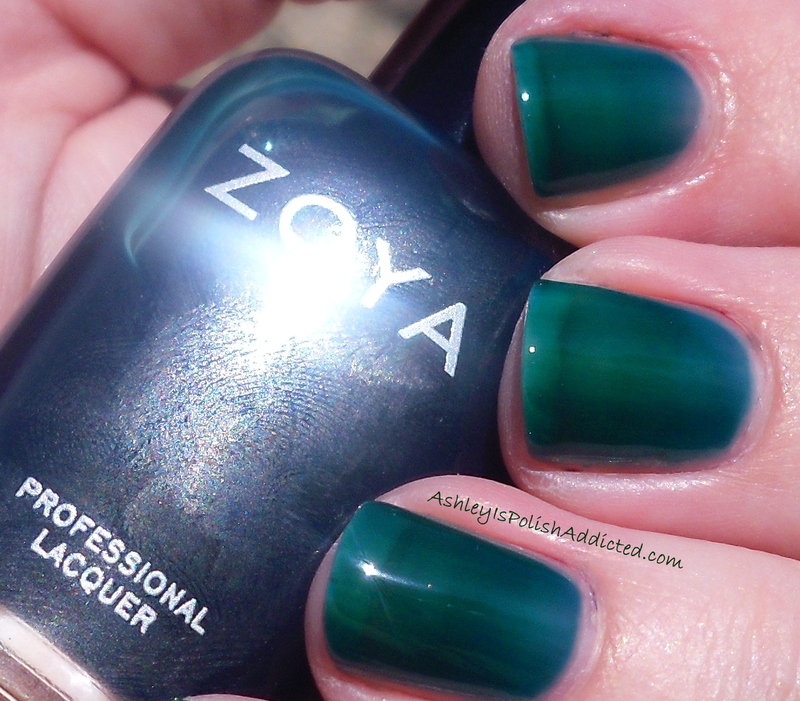 Zoya is 5-Free and Cruelty-Free AND makes amazing polish! What more could you ask for? Disclosure: The product(s) in this post were provided to me by the manufacturer or their PR company for consideration. For more information, please visit my Disclosure Tab. Awesome! Paloma is my favorite. These are all gorgeous, glad these big companies are making more jellies! I love these! Thank you Ashley!!! SOLD!! !